Home / Celebrity Interviews / iSocialiteTV / iSocialiteTV: @ChillMoody Talks What #30istheNew30 Means, Putting On For Philly, and More! 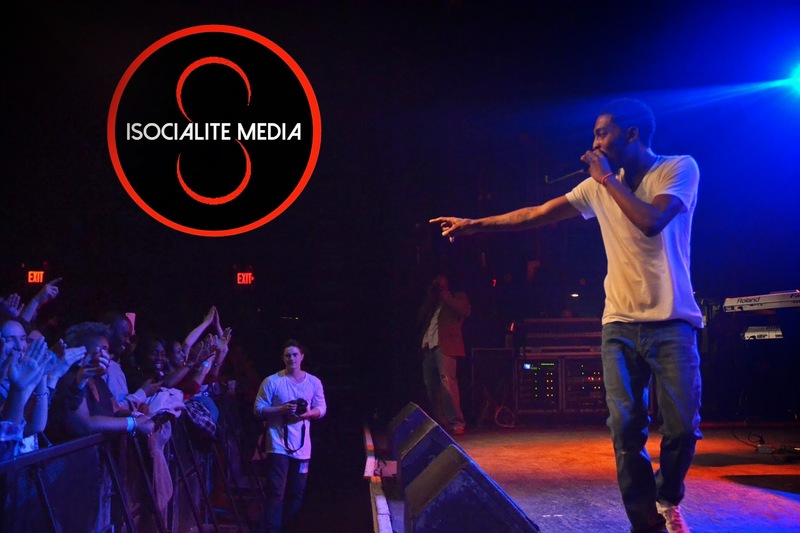 iSocialiteTV: @ChillMoody Talks What #30istheNew30 Means, Putting On For Philly, and More! This past weekend (3/7/15), rapper Chill Moody celebrated his 30th Birthday with a huge celebration at the Theater of Living Arts in Philly, #30istheNew30. The jam-packed event was sponsored by Wired 96.5 and Mitchell & Ness, with amazing catering by Drunken Sushi. The show featured awesome performances by Kid Felix, Beano, Jacqueline Constance, 'Ol Souls, DJ Ricochet, and a guest appearance from Cody Kahmar. Our very own Trebor sat down with the MC to discuss what #30isthenew30 means, age limits in Hip-Hop, getting his big break, SXSW, his upcoming project with Wes Manchild, and more #nicethings! Check it out below.